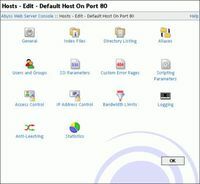 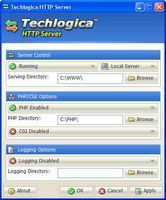 Techlogica HTTP Server 1.03 is a free and easy-to-setup web server. 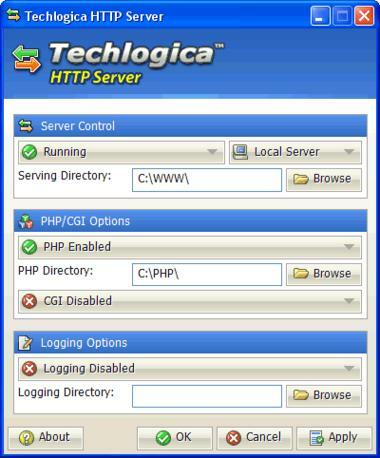 If you are a developer and you need an easy way to locally test a website based on PHP or CGI, our HTTP server is perfect for you. 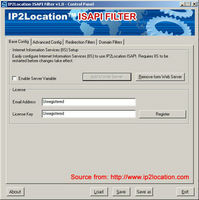 Our server also has full traffic logging and writes logfiles in Combined Log Format.